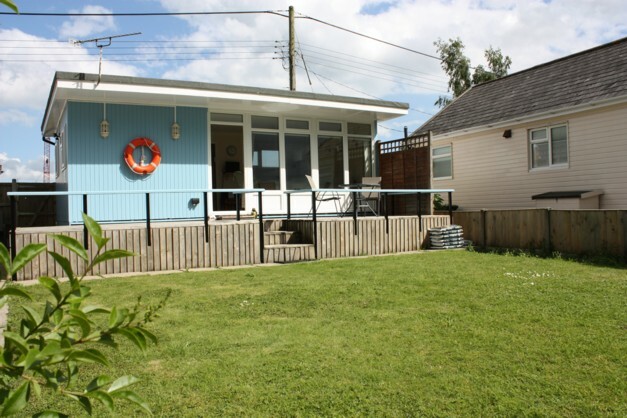 Silver Bream has two bedrooms and private mooring, perfect if you are interested in sailing, fishing or just lazing by the river. Situated in Brundall it is easily reached by car or train and ideally situated for discovering the Norfolk Broads. Available all year round this lodge is equipped with everything you will need for a comfortable and relaxing holiday.